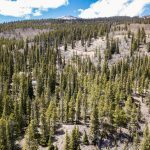 This .99 acres lot located in beautiful Placer Valley in Alma, CO is the perfect blank canvas. 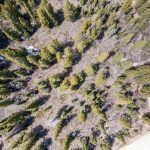 With a seasonal creek on the north side of the property and no improvements this lot can be the start to your own mountain dreams. 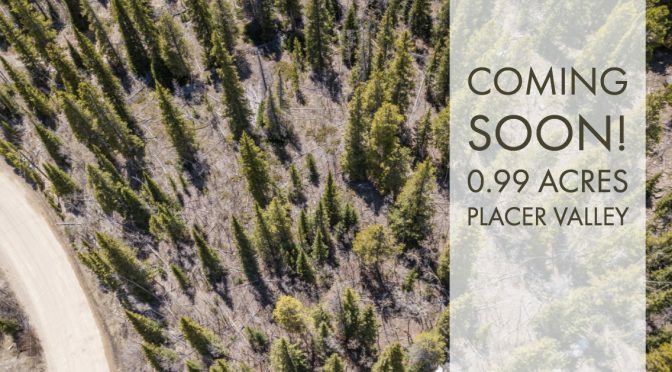 Not to mention the trees with help keep your piece of Alma private. 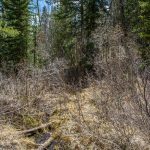 There is abundant wildlife including moose seen on the property frequently.  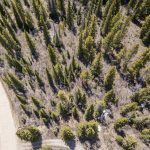 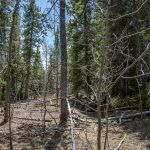 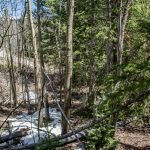 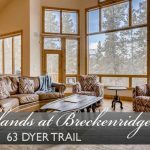 This lot is just a short drive to the town of Alma and only 18 miles from Main Street Breckenridge! 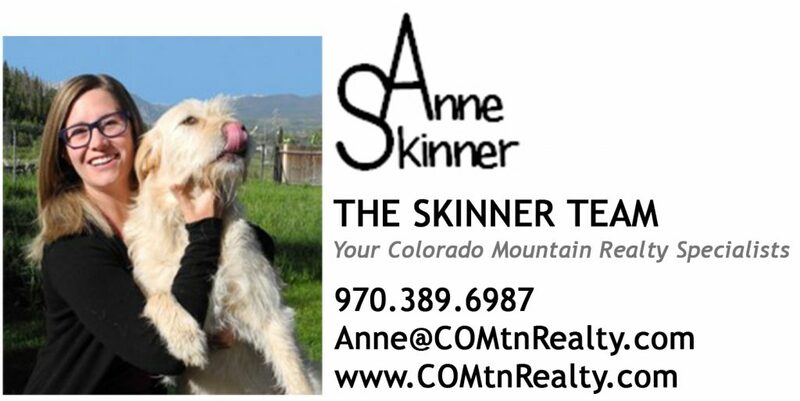 Open House in Dillon, CO Today!